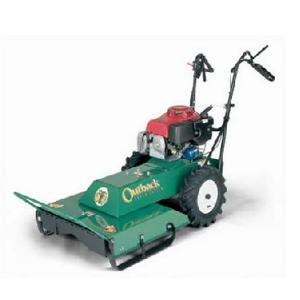 We carry aerators, tillers, seeders, and other equipment for your lawn, as well as weed eaters, chainsaws, mowers and leaf blowers. BackhoesNo matter the size of your project, our backhoe inventory has you covered with a variety of sizes and strengths. ExcavatorsIn addition to our wide variety of excavators, we carry multiple bucket sizes to choose from, as well as rock breakers for our Yanmar VIO27, VIO35, VIO45, and VIO55 models. FlooringSanders, scrapers, scrubbers, and buffers – We carry all the tools for your flooring replacement or renovation. Forklifts & Material HandlingWe carry forklifts of varying strength for a wide array of jobs, plus telescoping material handlers of varying height capabilities. GeneratorsWe carry generators of varying size and wattage, as well as inverted and towable generators. 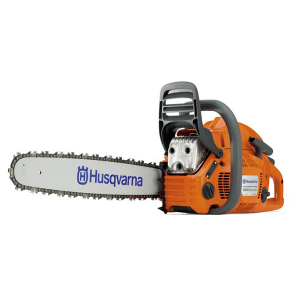 Home MaintenanceWe carry all the tools you need for household projects. 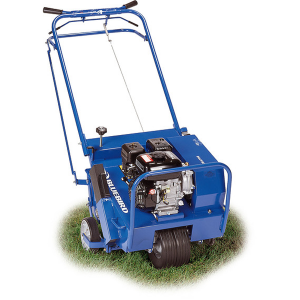 Moving dollies, pressure washers, jacks, and many more to make your home renovation a breeze. 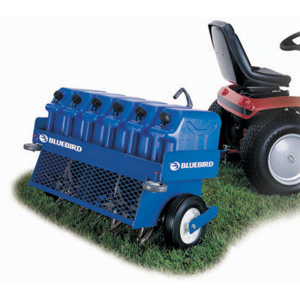 Lawn & GardenWe carry aerators, tillers, seeders, and other equipment for your lawn, as well as weed eaters, chainsaws, mowers and leaf blowers. MiscellaneousYou never know what a job will throw at you. 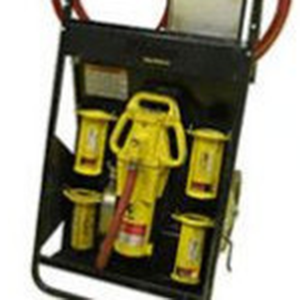 We carry many tools that will come in handy on your jobsite that you may not anticipate needing. 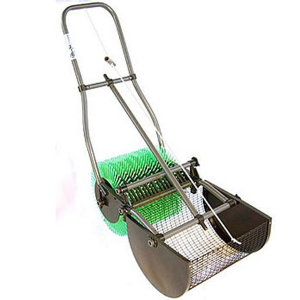 PumpsWe carry a wide variety of pumps from 3/4″ water bed pumps to 6″ trash pumps. 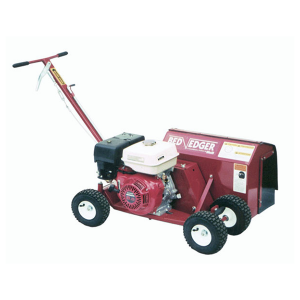 Skid SteersWe carry a wide assortment of skid steers, plus attachments for any task a job throws at you. 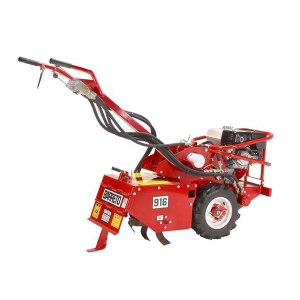 Stump Grinders & TrenchersOur selection of machinery can help you remove stumps or create ditches in any condition. TractorsDo you have a job that requires a little extra torque? We carry tractors for every job and attachments for every task. TrailersWe carry trailers of every shape and size to haul whatever your job requires. All of our trailers take either a 2″ or 2 5/16″ ball. We also carry a wide variety of trailer light adapters. TrucksWe offer 3/4 ton & 1 ton trucks for rent.